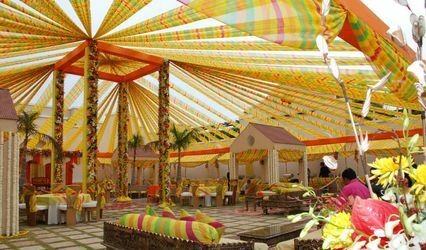 Vishal Flower Decoratione ARE YOU A VENDOR? 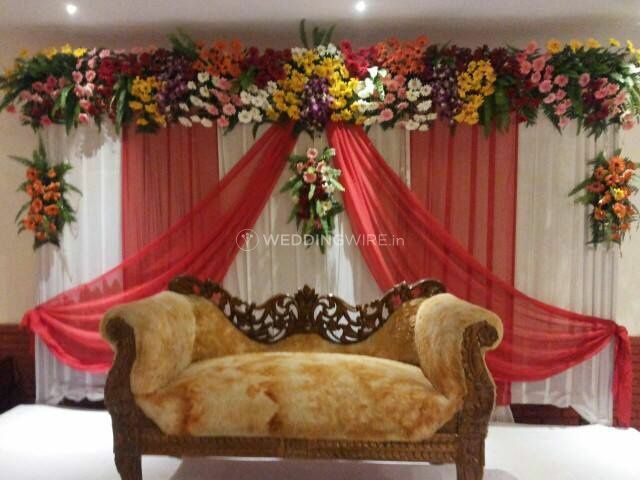 Flowers make any occasion look colourful and vibrant. 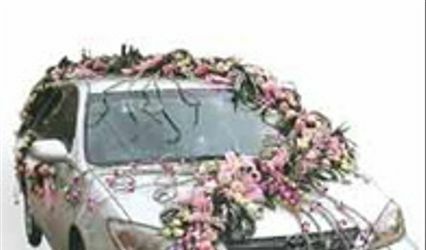 Vishal Flower Decoratione is a floral service that is an expert at delivering the best and the widest range of flowers in the area. You just have to name the types of flower and they will be ready with it in their baskets. 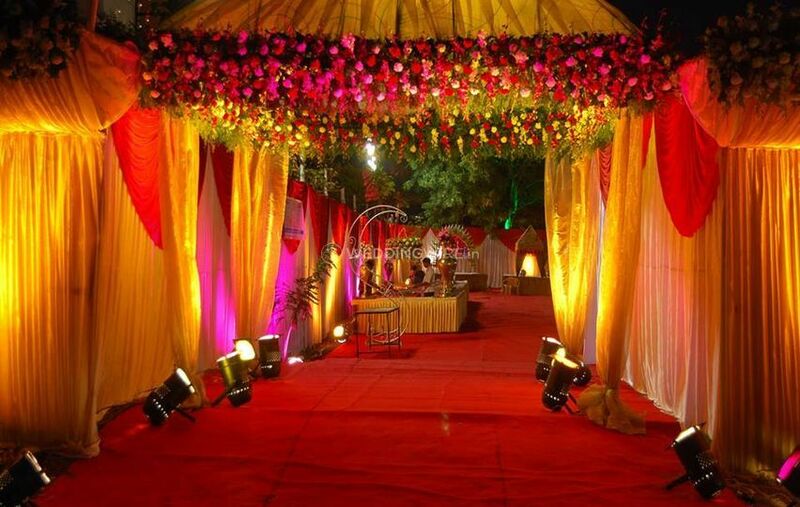 With all this, Vishal Flower Decoratione will create a magical environment for your wedding. 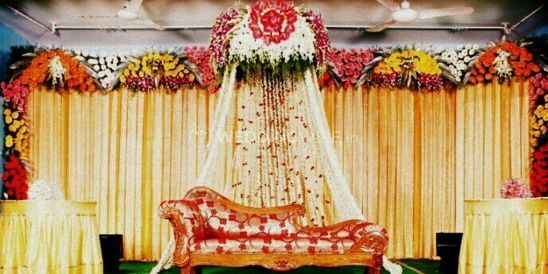 Vishal Flower Decoratione offers personalized services that can be modified according to your demand and the theme of your wedding. 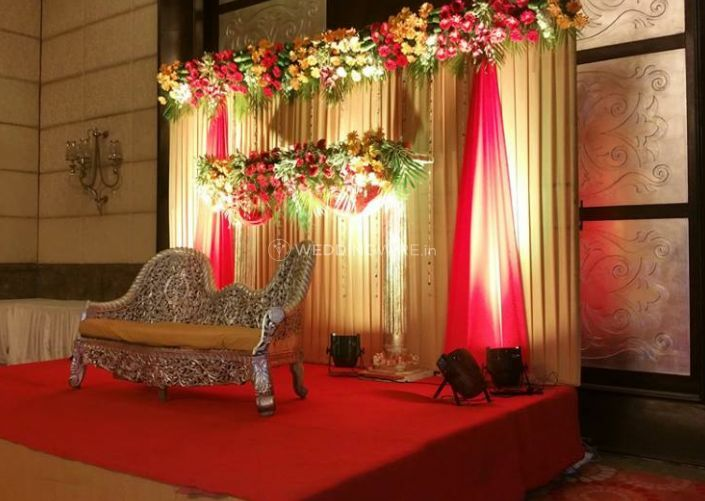 Decorating the venue is their forte and their innovative team always lives up to the expectations. 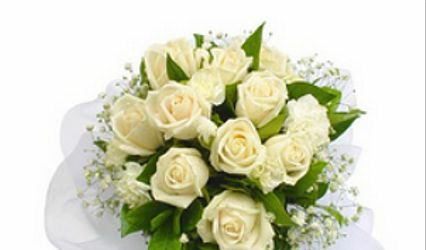 They bring to you the freshest flowers that will add an enchanting fragrance to your venue. He misquoted what he would do and then messed up the decor for the venue at the last minute.